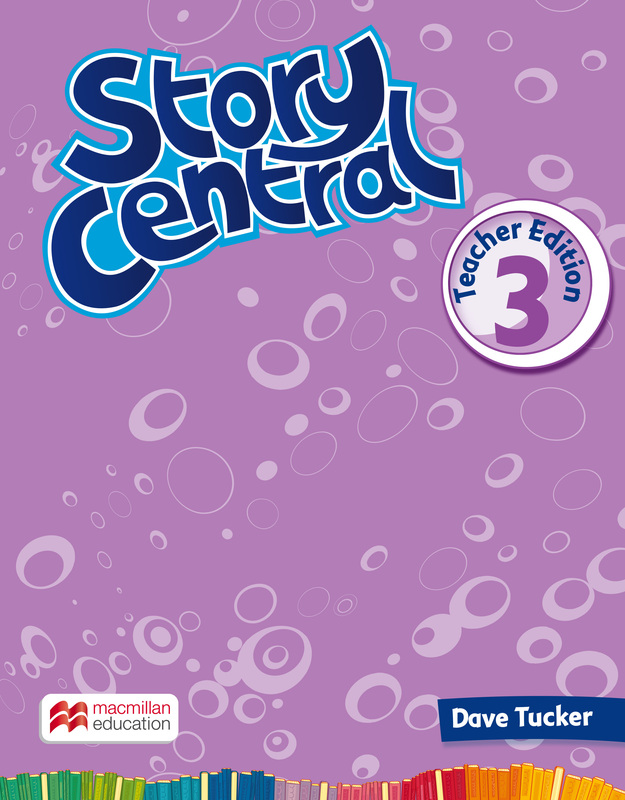 The spiral bound Teacher’s Edition contains reduced pages of the Student’s Book, Reader and Activity Book. It shows how to teach using all course components and contains sections on competency development, storytelling in the classroom and literacy development. Lesson notes include information about the digital components and how best to use them.